Fun, fun, fun. Just twist and go! With its retro-styled lines and oh-so-cool looks, this 125cc scooter is a hallmark of continental chic. 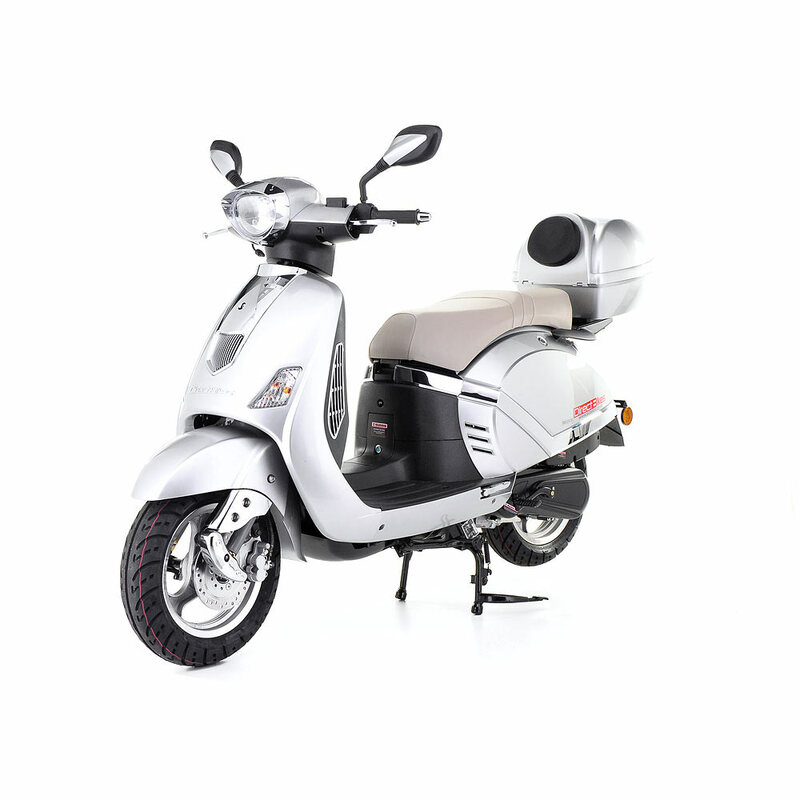 Day or night, the Classic Scooter is a guaranteed style magnet. 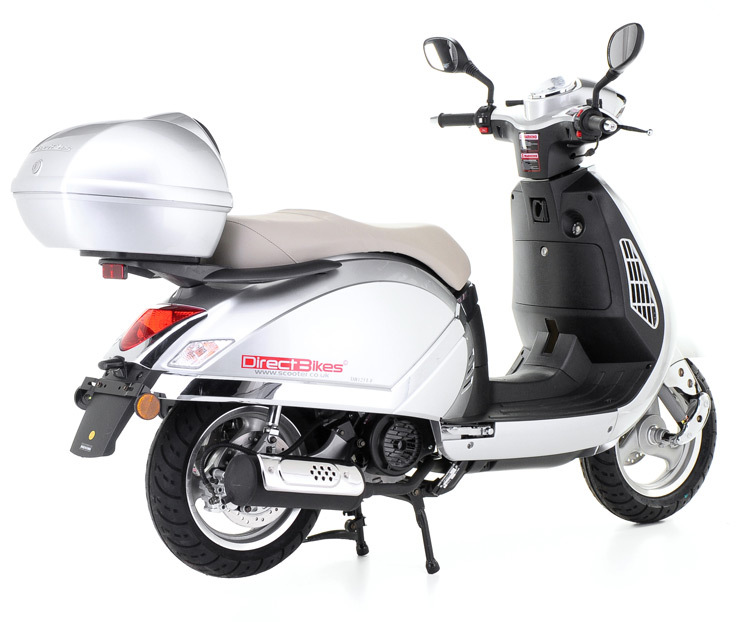 But don't be lured by its looks alone; this 125cc scooter packs power too. 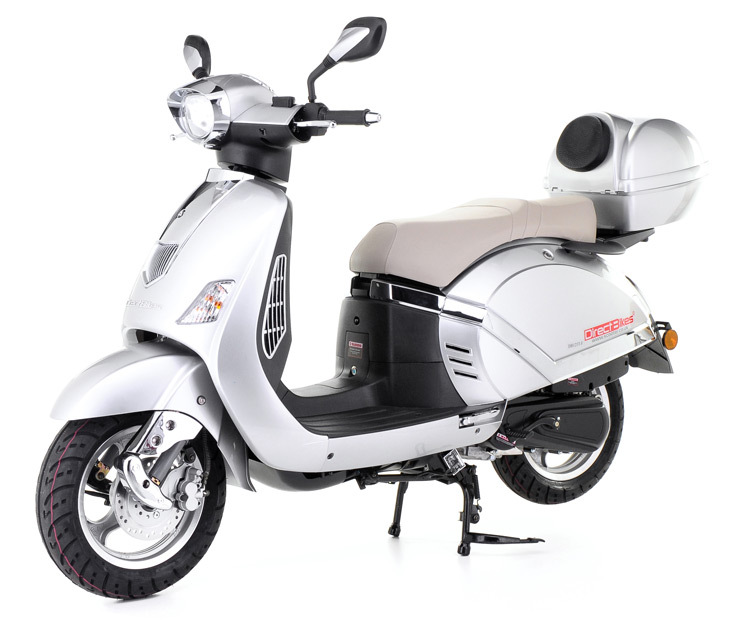 Direct Bikes has a stylish range of 125cc scooters and our classic 125cc scooter is no exception. 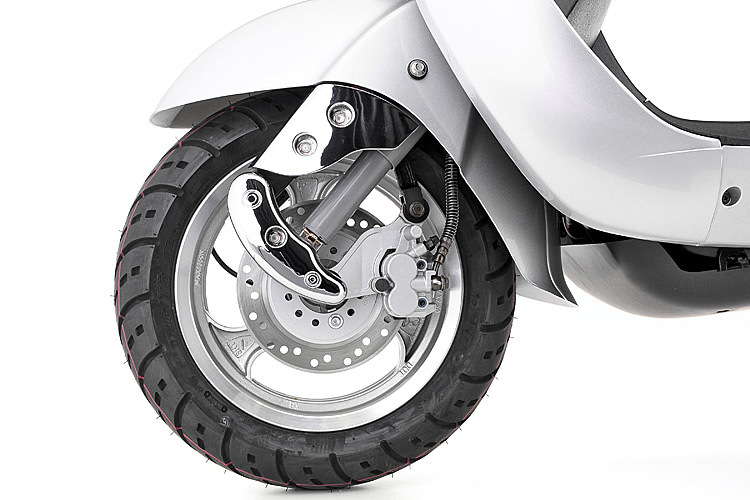 As you can see from the photos, this 125cc scooter is a cracker from every angle. 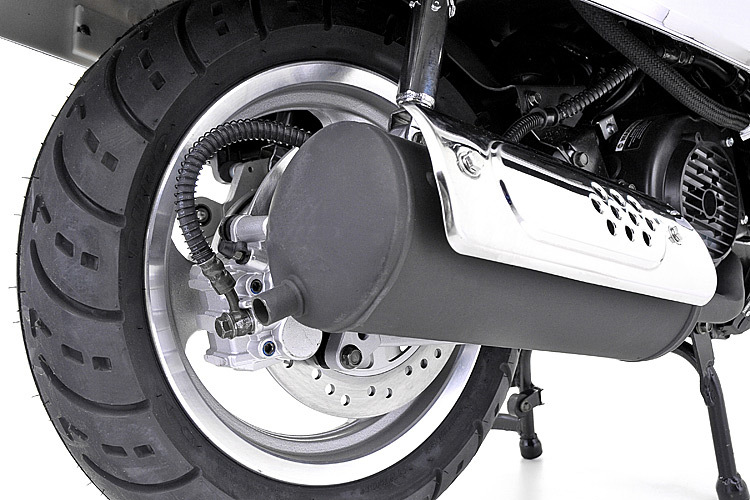 You'll be glad to know Direct Bikes will deliver your 125cc scooter within three working days. You'll be even more pleased to know that if you want your new 125cc scooter even faster, Direct Bikes can arrange delivery for the next working day. DB125T-F 125cc Scooter Fun, fun, fun. Just twist and go! 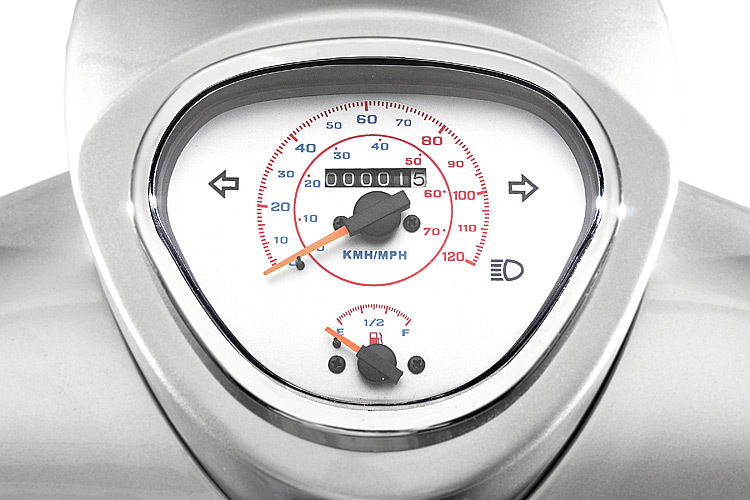 With its retro-styled lines and oh-so-cool looks, this 125cc scooter is a hallmark of continental chic. 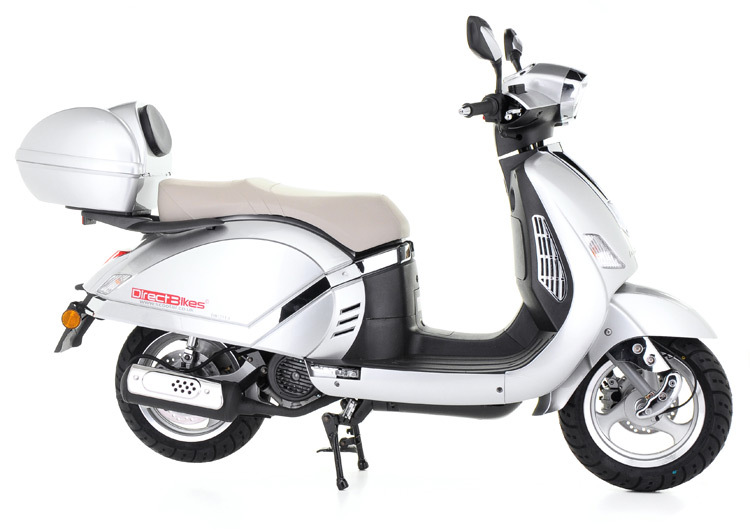 Day or night, the Classic Scooter is a guaranteed style magnet. 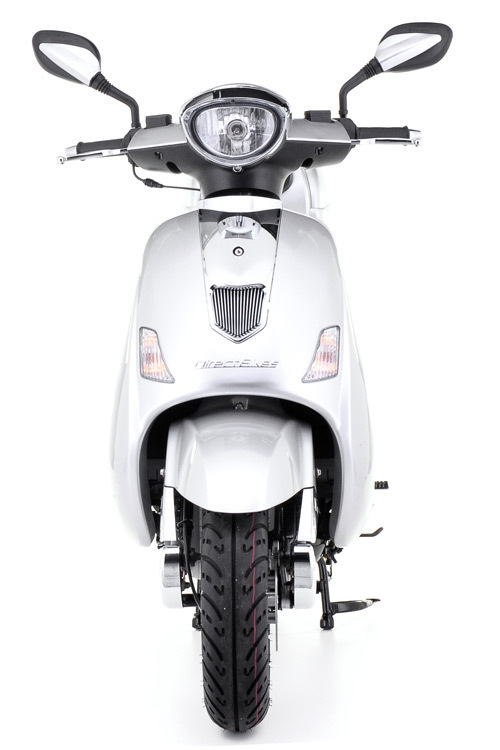 But don't be lured by its looks alone; this 125cc scooter packs power too. 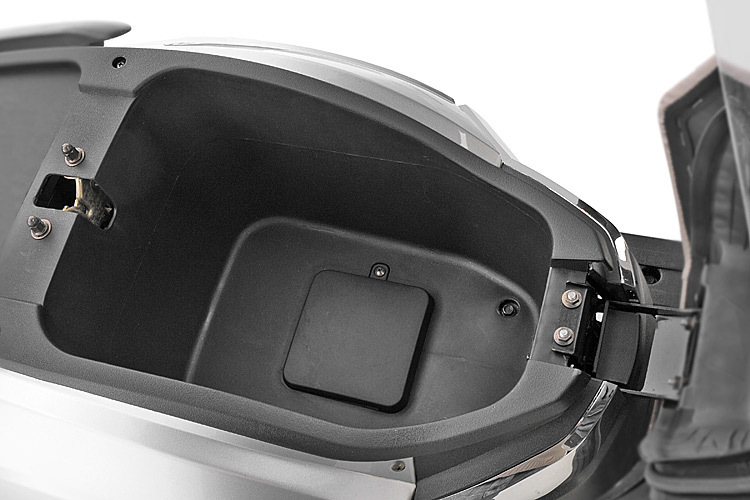 *Free Top Box Worth Â£49.99* Product #: 51 Regular price: Â£1099 Â£1099 Condition: Excellent condition In stock! Order now!